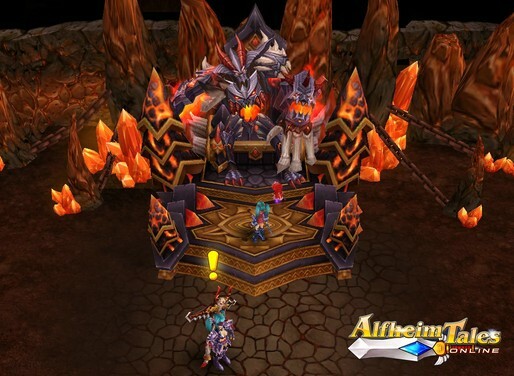 MMO MMORPG News·Articles·Alfheim Tales Online – Your Fantasy Journey Begins on Nov. 26th! Alfheim Tales Online – Your Fantasy Journey Begins on Nov. 26th! As the Halloween revel sits fresh in your memory, you’d be looking for more during this Holiday season! Now, good news travels as the 3D fantasy MMORPG Alfheim Tales Online, presented exclusively by Ray Media Group Ltd., is set to be unveiled at 21:00 EST, Nov. 26th 2013! 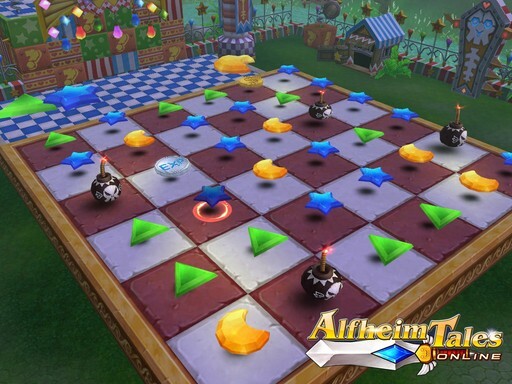 Alfheim Tales Online, which showcases an esthetic fantasy world, provides all kinds of cute characters. There, you will become a gallant adventurer, who sets foot in the fairytale-like Carlyle. However, the beauteous world isn’t as peaceful and safe as it appears to be. As the wheel of evil has turned forward, the world falls into chaos once again. Meanwhile, the undercurrent forces begin to surface as the mighty power comes to life – the Four Sprite Lords, the Dark Emperor and the Kings – there is an unnatural welling quiet in the empty lot, a silence seems to originate from the cold itself, to expand in the air and flow outward like ripples from a stone thrown into water – yet, it’s just the short lull before the storm. 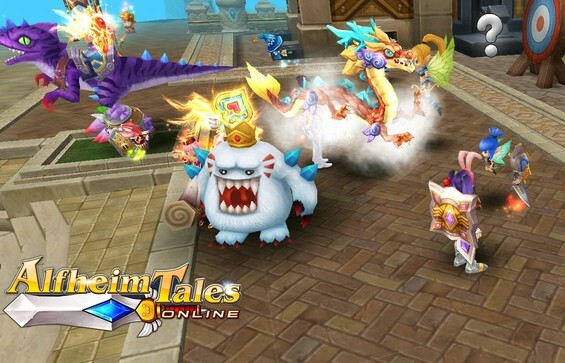 With the infinitesimal size of file for installation, the cute 3D MMORPG Alfheim Tales Online definitely has its uniqueness. Now, let’s take a look at what makes this game so charming. In Carlyle, whatever you’re keen on, you’ll find yourself something to have fun with – The adorable pets, super cool mounts, thrilling combat and sprite cultivation. No matter you are an adventure seeker, or active talker, or activity-goer, fun will keep chasing you! Let’s embark on the adventure full of mysteries and fun, exclusively in Alfheim Tales Online on Nov. 26th!